It’s only been a few months since St. Martinville voters elected their new mayor and council, but one council member is already facing the possibility of a recall election. 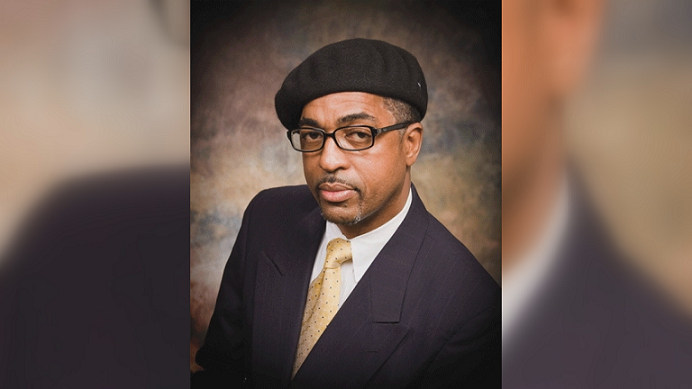 A petition was filed against Councilman Dennis Paul Williams. He is well known in the zydeco world, as a member of Nathan & The Zydeco Cha Chas, but not so well liked among at least some of his constituents in St. Martinville. “He’s been here for 4 terms. This is going to be his 4th term and as you can see in the district, he has nothing to show for it.” said Daija Alexander who is spearheading the recall effort. Alexander filed a petition late July to recall Williams after speaking with other like minded voters in her neighborhood. “We pretty much only see him when it’s time for election and I feel that Mr. Williams has his own personal agenda. He’s told us countless times that he votes what he feels on and not pretty much what the city needs.” she said. At this time, Alexander was unable to give an estimate of how many people had signed the petition against Williams. Williams also hasn’t responded to request for comment. He is likely out of town because his band is scheduled to play a show in Montana on August 24th. However, City Attorney Allan Durand filed a motion to show cause on august 17th on his behalf, requesting the names of everyone who signed the petition. Durand said that Alexander has to respond because every signature on petition is public record. “We are in the progress of responding. They said we had 3 business days and the letter was actually served to me on Saturday so the deadline was yesterday, but by the end of this week he should have the signatures.” Alexander responded. Alexander plans to push forward with the recall. “We have a new mayor and it’s time to see the city progress forward and not stay. I hate to say it this way, but dump we’ve been in all these years.” said Alexander. The petition has to reach 350 signatures by October 17th in order to force the recall election. Alexander is confident she will be able to hit that goal.